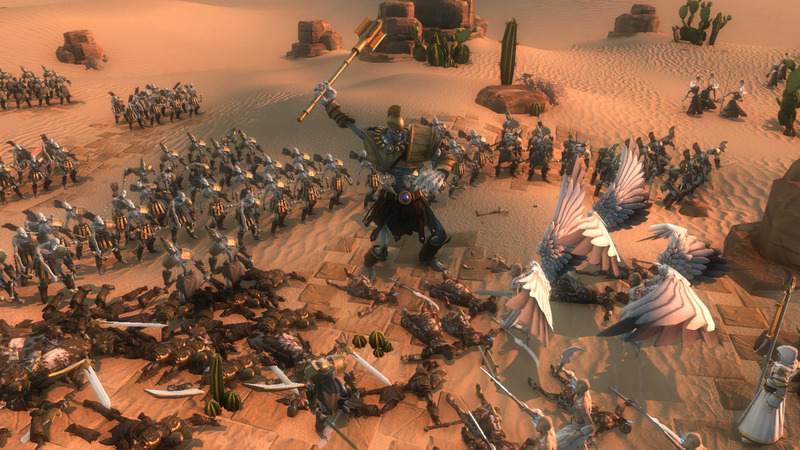 Triumph Studios today announced that Age of Wonders III is in development. The series, dormant since 2003’s Age of Wonders: Shadow Magic, are turn-based strategy RPGs with customizable heroes, city building, and huge army-on-army battles and city sieges. The new title shifts the series to 3D for the first time, promising multiple races and classes with specializations for each class, and the ability for some classes to change the terrain and climate to suit their needs. Plus, Triumph Studios is promising some replay value through random maps and a suite of tools for custom content. And, of course, multi-player content will be available, including play-by-email (much to this author’s delight)! Age of Wonders III is currently scheduled for release on PCs later this year. The studio also revealed this cinematic trailer highlighting the new classes, which include the Archdruid, Rogue, Dreadnought, Sorcerer, Theocrat, and Warlord.